Regents Park Primary School Website Now Live! 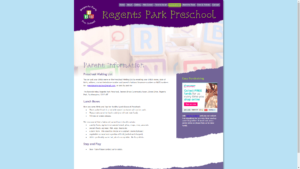 Regents Park Primary school has a new website. 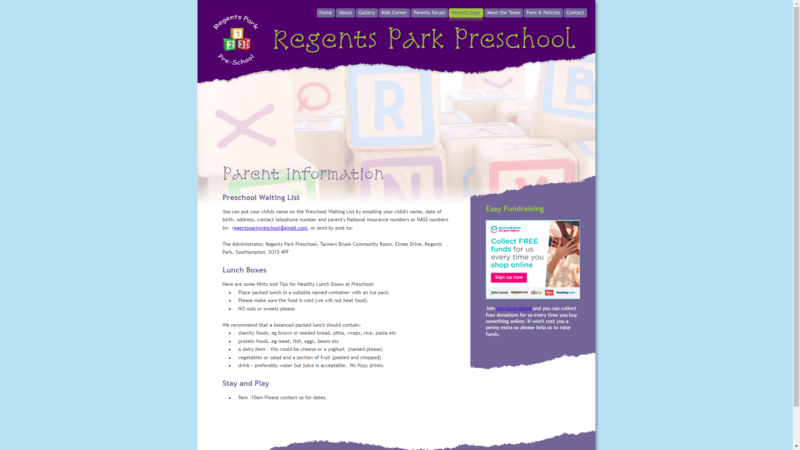 Regents Park Primary School brand new website! Pre-Tech PC Services is proud to announce its latest website for Regents Park Primary School based in Southampton. Its a nice, easy to navigate clean site which will have all the information regarding the School for its parents, staff and visitors. It also has a forum specific for parents and staff to use.